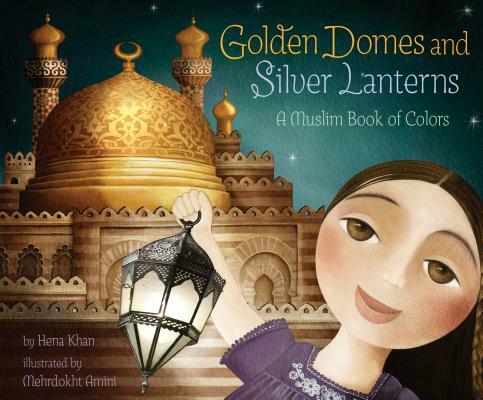 Hena Khan has written children's books on a wide variety of topics, and she takes particular interest in writing about her Muslim culture. She lives Rockville, Maryland, with her husband and sons. Mehrdokht Amini grew up in Iran and now lives in Surrey, England. She has illustrated 11 books for children.